Orlando, FL (March 7, 2019) - Committed to the support of the most prestigious event in watersports, GM Marine Engine Technology will once again be the presenting sponsor of the Nautique Masters Water Ski and Wakeboard Tournament®. 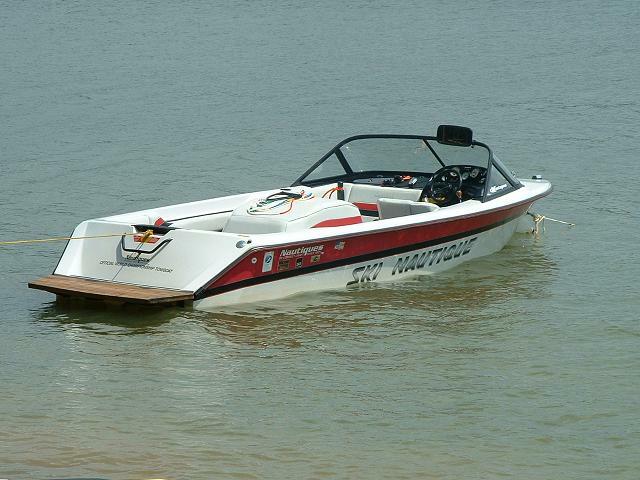 The PCM Marine Engines with GM Marine Engine Technology will be the exclusive engines of the event and will be responsible for pulling the world’s best athletes to 2019 Masters titles. Celebrating 94 years of excellence in the marine industry, Correct Craft is a Florida-based company with global operations. 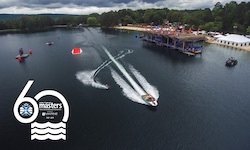 Focused on “Making Life Better,” the Correct Craft family includes Nautique, Centurion, Supreme, Bass Cat, Yar-Craft, SeaArk, and Bryant boat companies, Pleasurecraft Marine Engine Group, Watershed Innovation and Aktion Parks. For more information please visit www.correctcraft.com.